BFEI is funded by the European Union's Erasmus+ program to send students on work placements within the European Union. In April 2018 BFEI sent six students from the Beauty Department to Tenerife for work placement in salons. 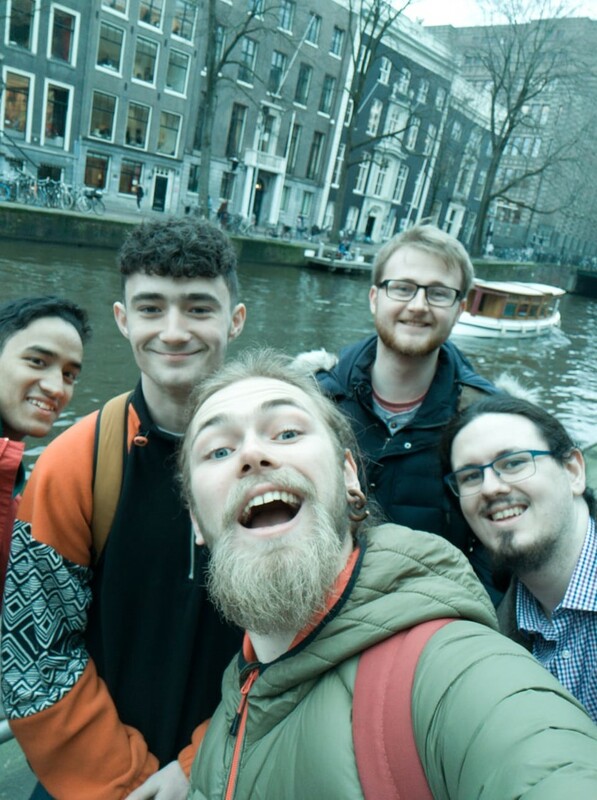 In February 2019 five students from the IT department travelled to Utrecht in the Netherlands to complete work placements with a digital media company. In March 2019 six more beauty students travelled to Tenerife to complete three weeks work placement. 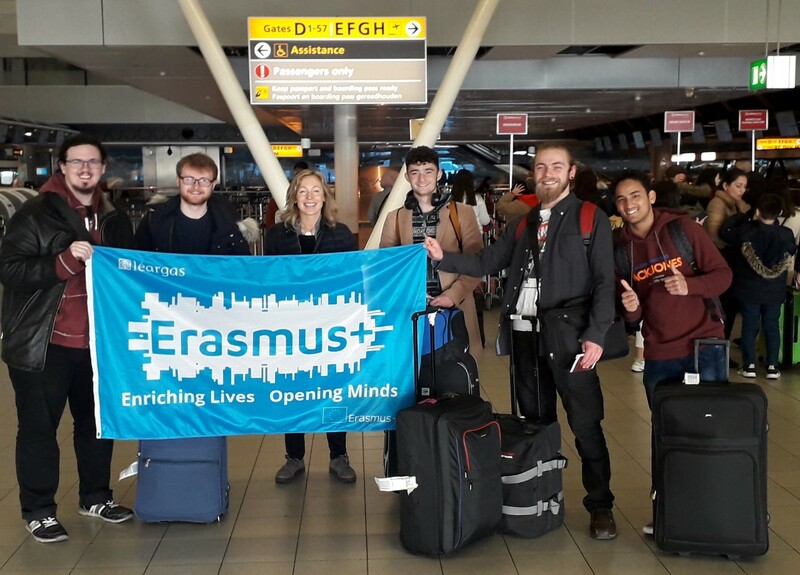 Students on Erasmus+ placements have their flights and accommodation costs paid for, they also receive an allowance for daily expenses while on their placement. 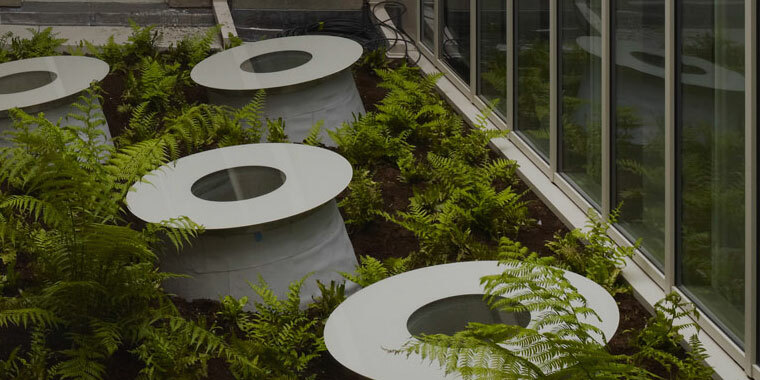 In the academic year 2019-2020 BFEI plans to expand it's Erasmus+ activities, sending 26 students from the Beauty, Business and IT departments to complete their work placement in the Neterhlands and in Spain. Watch this space for more information and updates on Erasmus+ in BFEI.